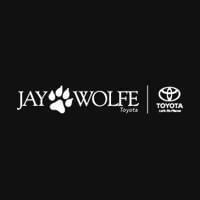 At Jay Wolfe Toyota we believe in hiring dedicated people and investing in them. From entry level to experienced professionals, everyone has something to teach us and something to learn we hire employees who are interested in continuing education, perfecting the customer experience and treating each work day as an opportunity. 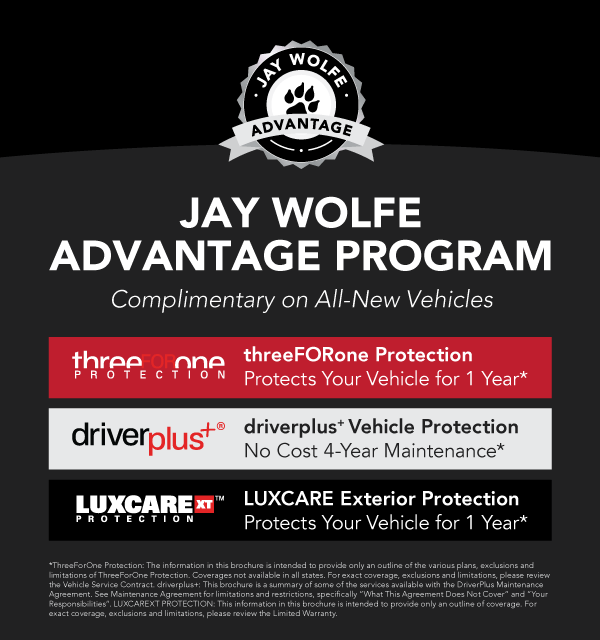 Jay Wolfe Toyota believes in their employees and cares for their future. Success can only be achieved with the right people. And that talent will always have a place within our organization. Jay Wolfe Toyota believes in our employees and care about your future. Our success depends on staffing our locations with the talented people who care about our customers. Do you have what it takes to join our organization? We know that buying a car is an important decision and we are dedicated to elevation our customer’s standards. The key to our success is treating every customer and employee with the same respect and courtesy that we give to our friends and family. Jay Wolfe Toyota is accepting resumes to hire a FULL TIME Guest Services Concierge. This is a coveted position at our dealership and a rare opportunity to join our team! Submit your application today to be considered for an interview. Hotel background/hospitality industry or education in that field is a plus! Submit your resume to this job posting with salary requirements included. Please include your name, contact information & email address. Cover letter is required, stating that you are available to work the hours and that the job pays $12 per hour. Do you love working with new technologies and innovative products? We are seeking energetic individuals to join our unique and fast-paced Business Development Team. This is a great opportunity to start your career in retail automotive and familiarize yourself with the entire dealership experience. In this role, you will be the link between the buyer and their future vehicle. You will assist the customer with questions regarding the company, perspective vehicles, and their ability to purchase. You will learn about all of the newest vehicles and technologies on the market. We have an in-house training team dedicated to your success; offering online and in-store training programs with our manufacturers. 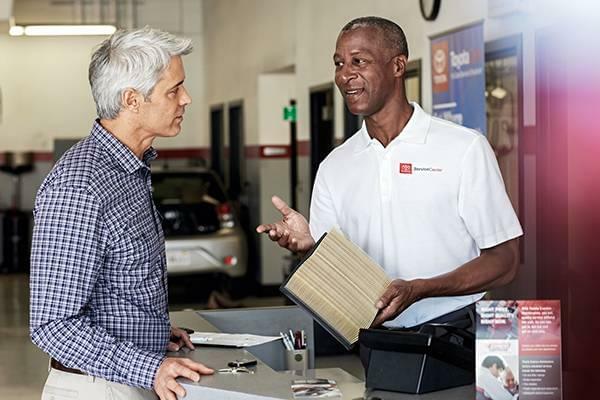 Jay Wolfe Toyota is accepting resumes to hire an experienced Service Advisor – Service Writer – ASM – Assistant Service Manager to work in our busy service department! Business is booming and we need to fill this position now. Interviews are by appointment only – Submit your resume today! We are seeking an energetic, multi-tasking, organized, personable, hard-working Service Advisor with verifiable references and high CSI. (ADP) or (Reynolds & Reynolds) experience a plus. We are part of one of the country’s most respected auto dealer groups, and we truly care about the well-being of our employees and their families. We promote a workplace of integrity and respect. We care about our customers and it shows! Pleasant, professional, state-of-the-art working environment. Interviews are by appointment only. No drop-ins or phone calls please. Submit your resume to this job posting with cover letter. Please include your name, contact information & email address. Used Car Sales – New Car Sales – Internet Sales – Client Advisors – Product Specialists – Bilingual applicants a plus! If you are excited about a CAREER for the new year and want to become a team member at Jay Wolfe Toyota, this is your chance! Training will be provided to right candidate – Automotive experience is not required. Sales experience in a similar field is a plus! Inquire about our compensation plan! We offer the Best Pay Plan in the country – While most dealers are paying straight commission, we guarantee a generous base monthly salary! Interviews with our GSM are by appointment only — Submit your resume today!